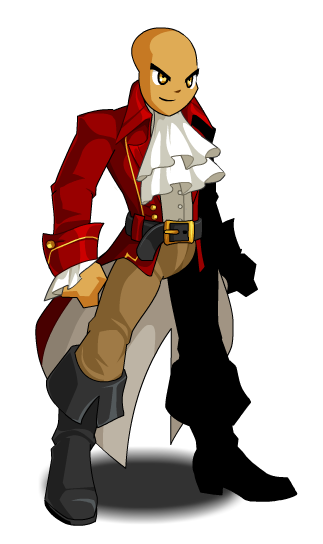 Description: Avast! This loot be inspired by Adventure Quest's red pirate. 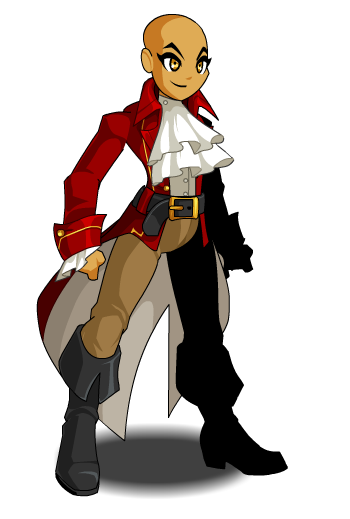 This item is themed from Red Pirate Costume from AdventureQuest.